Oscar winner Mike Nichols (The Graduate, HBO's Angels in America) will direct Academy Award winner Meryl Streep (The Iron Lady, Sophie's Choice) in Master Class, HBO Films' adaptation of the Tony Award-winning play of the same name by Terrence McNally, who will adapt his work for the screen, it was announced today by Michael Lombardo, president, HBO programming, who issued the following statement. "We are delighted to welcome back the incomparable Mike Nichols and the gifted Meryl Streep, whose collective brilliance shone on HBO with Angels in America almost ten years ago. Terrence McNally's riveting play about the iconic Maria Callas is the perfect platform for these two consummate talents." Director Mike Nichols also offered his own statement. "It is a terrific play written with awareness of a great artist's process, and it will be one great artist playing another." 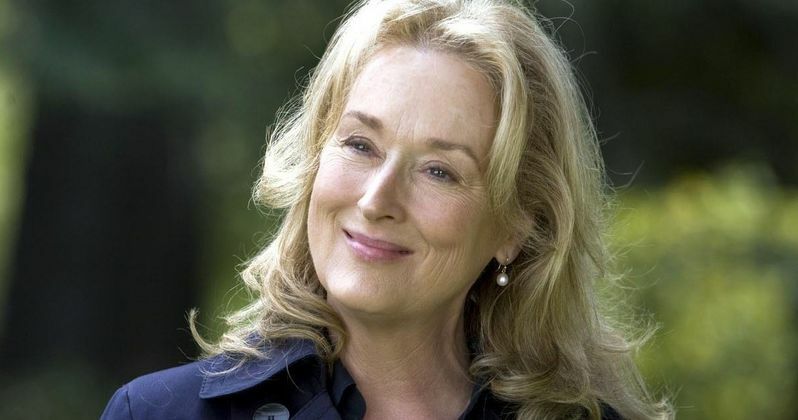 Master Class will begin production in early 2015, with Nichols, Streep and Celia Costas executive producing. Originally mounted for the stage in 1995 and starring Zoe Caldwell, the Tony Award-winning Master Class was inspired by the legendary master classes that operatic great Maria Callas gave in the early '70s at the Julliard School. Amidst these classes with her hand-picked students, the indomitable Callas challenges her pupils while giving insight into the nature of her art and revealing the highs and lows of her storied life with passion, humor and deep emotion.